There’s more to Goa than its beaches, sun and sand. Goa has a deep and rich cultural and historical background and many offbeat attractions. The cabo de rama fort where it is believed that Rama housed Sita during the exile, The Aravalem caves where the Pandavas resided during their exile, to several offbeat but magnificent waterfalls and an incredible wildlife to look out for these places are perfect for your exile from the beaches and the excotic life around it. 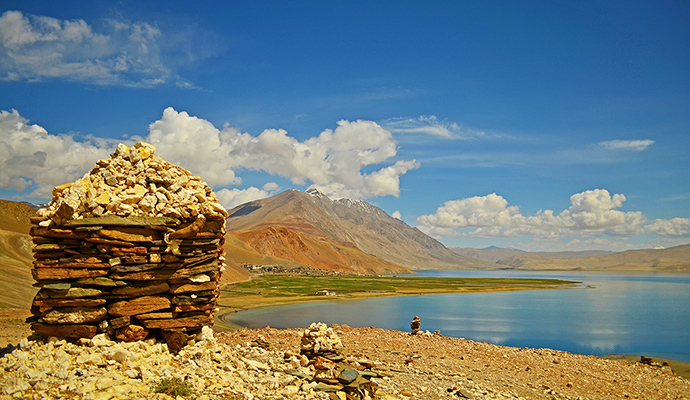 These places could also poke the architecture enthusiast or the true nature lover in you. 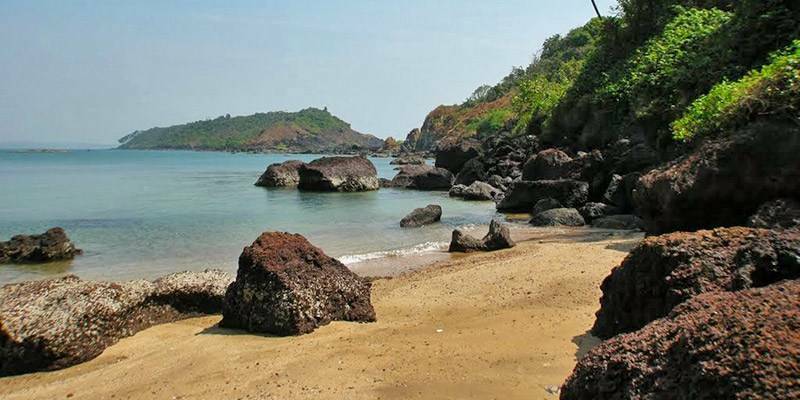 Here we got a list of 12 offbeat places in Goa you can visit when you get tired of the beaches or to beat the hangover!! Legend says that this fort housed Rama and Sita during their exile from Ayodhya. This hill top fortress has passed through generations of Hindu rulers before being seized by the Portuguese in 1763. Today, the citadel lies in ruins. There isn’t much of the original fort left, but from atop the hill, visitors get a clear, scenic view of the ocean below. The fort is relatively isolated, so visitors are assured of peace and quiet as they explore the ruins. A still operational, small church stands inside the walls of the fort. This fort is definitely not for those visitors who like to be at the centre of hustle and bustle. Save a few monkeys and some sea eagles, there isn’t much life near the Cabo de Rama Fort. 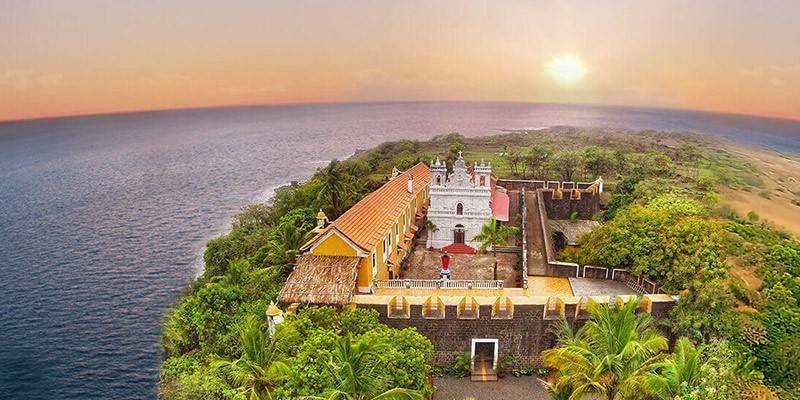 However, undoubtedly, any budding historian looking to explore Goa’s history will find the Cabo de Rama Fort very intriguing. Just a short drive away from the Arvalam Caves, the Harvalem Waterfalls is best visited during monsoon. Here, white, foamy water gushes down from a 50 metre high mountain. The waterfall is set against the backdrop of a dense forest, and for those who do not wish to climb up to the waterfall there is a park in the vicinity from which visitors can get a clear view of the majestic Harvalem Falls. A Rudreshwar Temple also stands close to the Harvalem Falls, a popular destination for Hindu devotees. 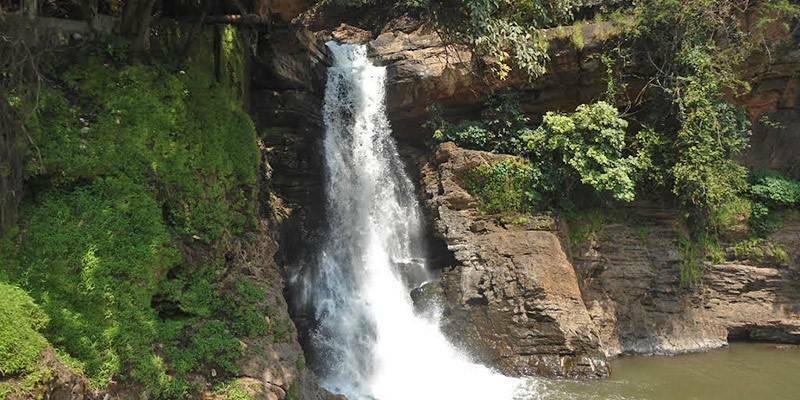 The Bamanbudo Waterfall sits very close to the Ambe-Ghat road. From near the waterfalls, the view of the Ghats is breathtaking. Weary travellers can get out of their vehicles and take a quick dip in the cool waters beneath the waterfall. 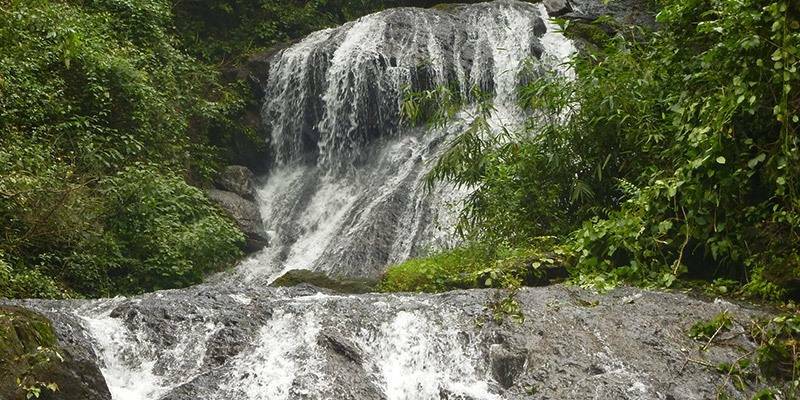 The water runs fiercely down the rocky slopes of the mountain so the more adventurous tourists can also opt to bathe under the grand Bamanbudo Waterfall. It is truly a refreshing and rejuvenating experience! Riding through the little village of Goandongrim to reach the waterfall, or driving along narrow streams trickling down the mountain slopes, is a treat in itself, too. Very easily accessible from the road, visitors don’t need to hike to reach this waterfall. Hence, it is perfect for families. Make sure to pack a nice, easy lunch since picnicking near the waterfalls is part of the adventure on this visit! Not very offbeat, but not very mainstream too yet! The Dudhsagar, which translates to ‘Sea of Milk,’ does live up to its name! At the Dudhsagar Waterfall, visitors can witness a cascade of white, frothy water fall vertically down 1000 feet, into a beautiful, pristine lake. This waterfall is set against the backdrop of some magnificent forests. 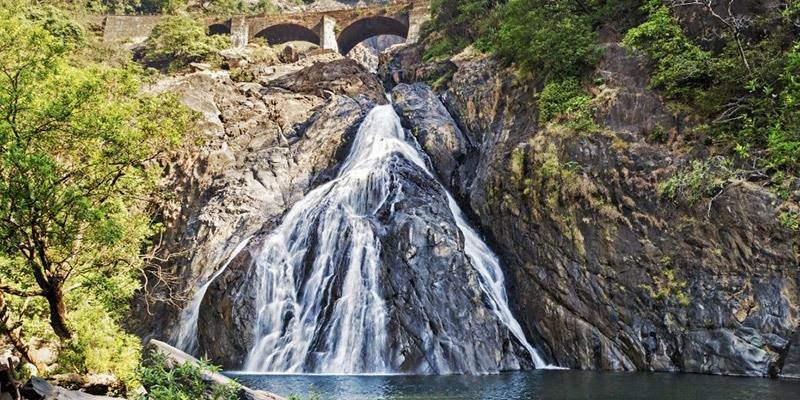 Visitors might get to spot some rare birds and animals unique to this region en route the Dudhsagar Waterfall. The best time to visit Dudhsagar waterfall trip would be monsoon. Personally, I think nothing beats trekking up to the waterfall and then soaking your tired feet in the cool, crisp waters of the lake beneath the waterfall. However, for those who come by car, know that vehicles are only allowed up to a point after which visitors must hike up 1km till the base of the waterfall. I would recommend this trip only for those who are physically fit and can traverse mountainous terrain. Tiracol fort, built in the 17th century, has seen many battles and has passed down through generations of Indian rulers. Situated on the mouth of the Tiracol River, this fort can be reached via a ferry from the Querim Beach. However, this fort has been converted into a posh, luxury hotel, so the fort is open to tourists only from 9:00 am to 7:00 pm, everyday. Despite some alterations to the original edifice, the Tiracol Fort remains one of the best preserved citadels in Goa and promises to be a treat for any history or architecture enthusiast. The St. Anthony Church, still functional, stands inside the citadel walls. 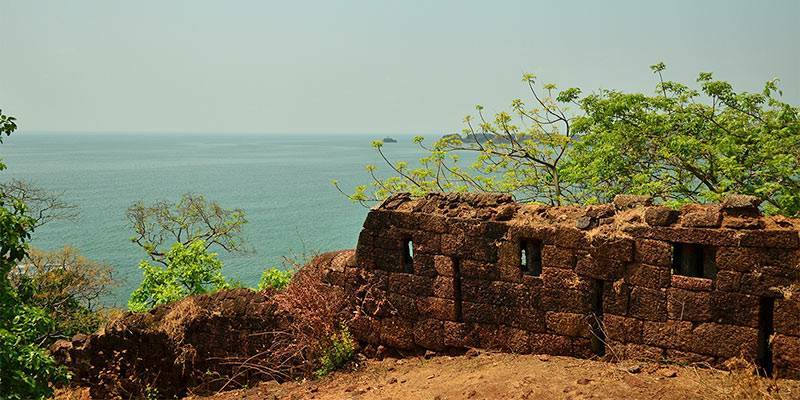 The Tiracol Fort tops my list of historical places to visit in Goa. I would recommend exploring the fort area in the morning, then heading into the Fort Tiracol Hotel for a nice lunch, before catching the ferry back to Querim. Created in the 6th century by either Brahmin or Buddhist priests, the Arvalem Caves are remnants from one of the region’s most ancient civilizations. 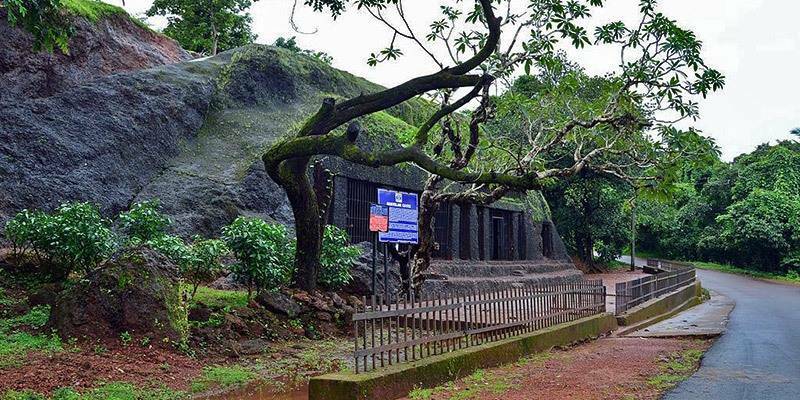 Legend says that the five Pandava brothers stayed in these caves during their exile. While the cave architecture is very characteristically Buddhist, the presence of little Shivlings in the caves suggests it was a Shaivite place of worship also. Foreign invasions and harsh weather conditions have not affected these caves one bit and the inscriptions and sculptures on the granite and lateritic rocks inside the Arvalem Caves remain as beautiful as ever. These caves are easily accessible by road but they are open to the public only for a couple of hours a day, so visitors must make sure they know the exact timings when these caves are open for tourists. Rustic, yet ornate, these caves will surely excite any budding historian or enthusiastic architect. 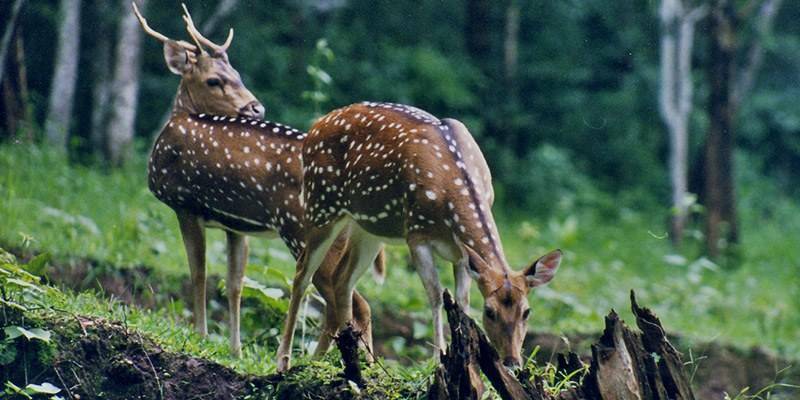 For nature lovers looking to explore the wild Western Ghats, a trip to the Bhagwan Mahavir Wildlife Sanctuary is a must. The Mollem National Park is situated within this wildlife sanctuary and is a paradise for bird watchers. With a rich collection of fauna, including bisons, elephants and leopards, the ride through the wildlife sanctuary is sure to be very thrilling. The more adventurous travellers can hire a jeep and go deeper into the forests, to the Devil’s Canyon Viewpoint, from where there is a higher chance of spotting wild animals. Tambdi Surla Waterfall & Temple both lie with-in this sanctuary and Tambdi Surla Waterfall trek is a grep option to explore this Bhagwan Mahavir Wildlife Sanctuary. Both, the late evening and early morning safaris are popular. However, I would recommend the early morning safari, since that is the time when most animals come out to hunt and the forest is fully awake. The quaint town of Mollem is extremely welcoming. I would recommend visitors to the jungle find lodging there for the night. The Contigao Wildlife Sanctuary is home to innumerable birds and animals, including the Royal Bengal Tiger and the White Eyed Eagle. Actually, in recent times, the Sanctuary has become renowned for its wide plethora of reptiles and birds than its wild animals. The delicate whistle of the thrush and the loud chanting of the falcons will be music to any tourist’s ears. Nestled delicately in the rich, green, forest, there is a 25 foot watch-tower from where visitors can get a wide, sweeping view of the jungle below. I recommend visiting the Cotigao Wildlife Sanctuary between the months of October to March. I must also warn prospective visitors that it is not easy to spot wild animals during the safari because of the dense woods and also because wild animals, by their very nature are quite shy. However, a quiet drive through the woodlands promises to be equally exciting. 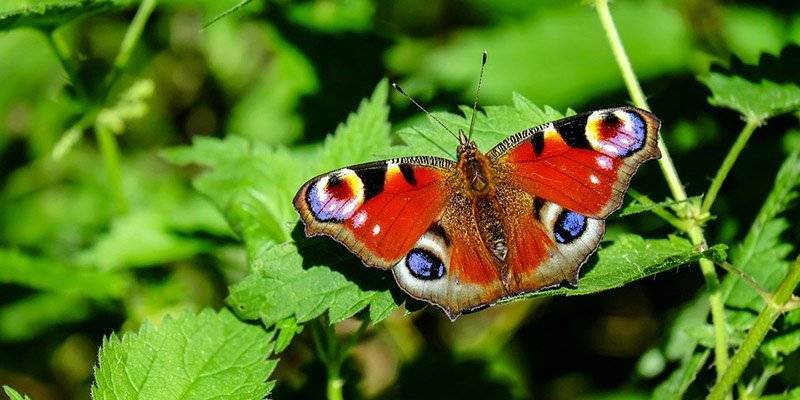 The Butterfly Conservatory of Goa promises to be a paradise for any budding botanist. This sanctuary is home to more than a hundred species of butterflies and what makes this visit even more spectacular is that all these butterflies are allowed to fly freely within the sanctuary which is constructed in such a way so as to resemble these butterflies’ natural habitat. Other animals in the sanctuary include a few species of fish and some native birds. Personally, I feel the sanctuary itself is quite small, and not worth the hundred rupee entry fee. Most visitors might not even be able to spot more than two or three butterfly species. Regular tourists might find the Butterfly Conservatory of Goa unexciting, but those who have a keen interest in studying butterflies – lepidopterologist or photographers- might enjoy the visit. 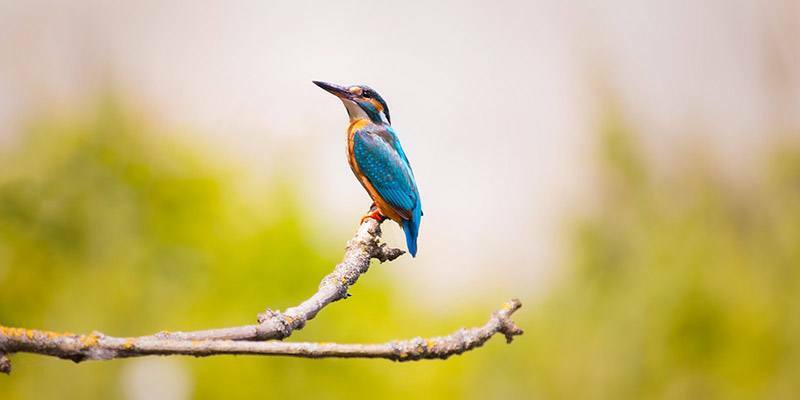 Named after India’s leading ornithologist, Dr. Salim Ali, this is Goa’s only bird sanctuary and is a paradise for nature lovers and bird watchers! From the Ribandar Ferry Wharf, visitors must take a ferry across to Chorao Island, where the sanctuary is located. The entire sanctuary is lined with thick mangrove trees which are home to a wide variety of local, coastal and migratory birds. Jackals and crocodiles are also found in abundance on this island. A high watch tower has been erected in the sanctuary for better viewing. Bear in mind that visitors must have taken permission to visit this sanctuary from the Forest Department in Panjim, beforehand. Despite housing innumerable birds, visitors should be aware that it is not easy to spot birds in the wild. Visitors must be patient and cooperate with the guides so as to be able to make most of this experience. 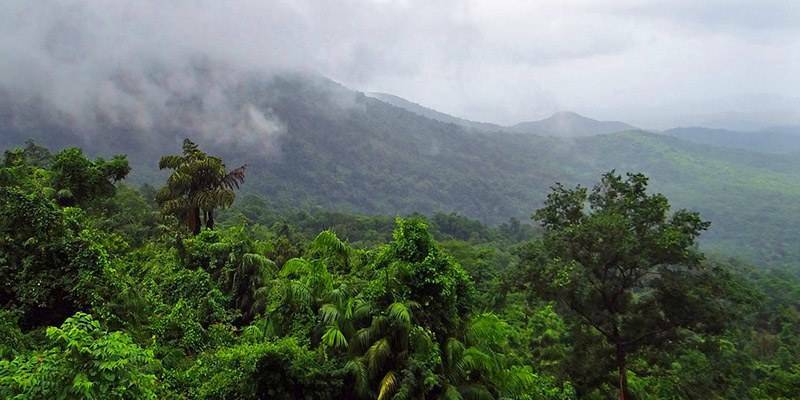 Located near the Goa-Karnataka border, the Chorla Ghats is best visited during the monsoons, when, from the Ghats visitors can get a beautiful, scenic view of the lush, green valley below. There are multiple routes to the Chorla Ghats, some steeper than others. However, most routes are lined with luscious waterfalls, sparkling white backwaters and large, green rice paddy fields. I suggest visiting this Ghat during early morning when the roads are relatively empty. 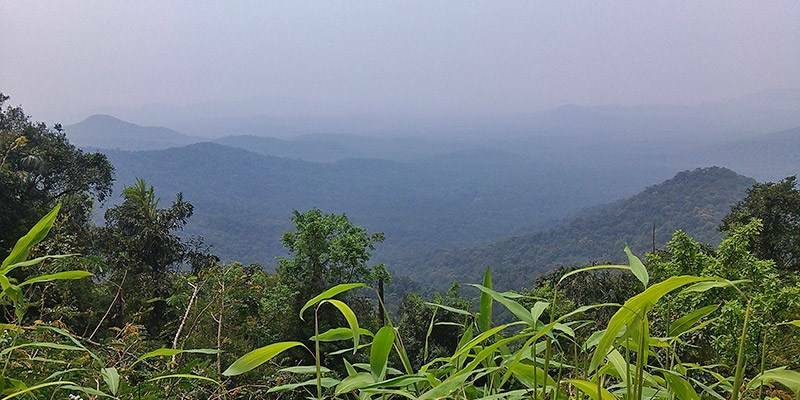 For the more adventurous travellers, however, I would recommend biking up to the Chorla Ghats from Goa. Feeling the slight drizzle of the rain on your shoulders and the cool breeze against your face is truly a thrilling experience! Make sure to carry a water-proof camera! Mostly made up of rocky beaches, tourists throng to the Pequeno or Bat Island to Snorkel. The island is surrounded by bright coral reefs so snorkelling allows tourists to explore this vast universe of corals and sea anemones. Little shoals of fish will keep snorkelers company throughout their underwater expedition. Tourists can also rent a boat and spend a nice, long day at sea or take the boat up to their very own little stretch of beach! For couples looking for a romantic getaway, nothing beats spending a night camping out in the open in Pequeno Island. Pequeno Island in best visited in the early morning. I would suggest going to the island in the morning, spending an entire day there and returning by sunset. I would recommend visiting this island during the summer, when the cool sea waters will offer visitors a much needed respite from the sweltering summer heat.